Glowing, healthy skin! We all want it and hope to achieve it. 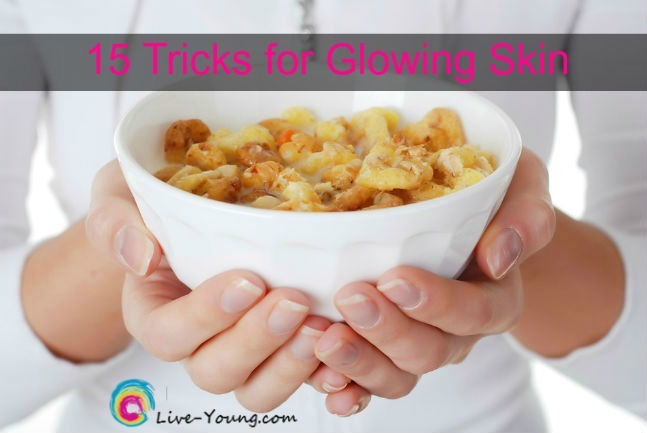 Here’s 15 tricks to get your skin glowing now!